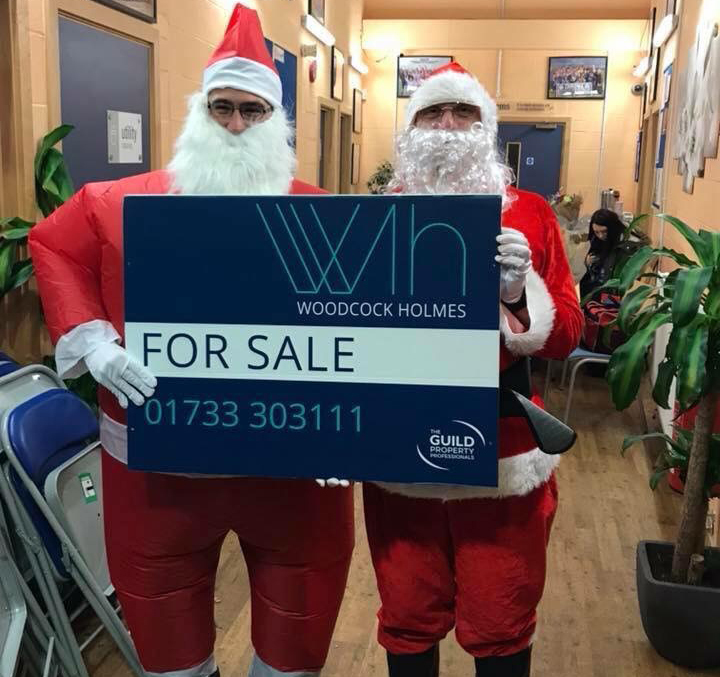 A rare photo of our lettings manager Matt Driscoll with Santa Claus just before the Orton Rangers fun run. The fun run was organised by the Orton Rangers Ladies team who did a fantastic job of setting out the route and ensuring the run was fun and went smoothly. 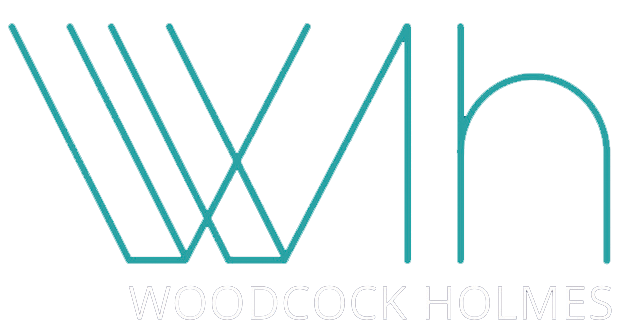 Woodcock Holmes are pleased to sponsor and support the under 13's team and have been a sponsor for two years now. The total that was raised from the run was over £1200 which was a fantastic achievement as it is only the 1st year of this run, however it will become an annual event following its success and Woodcock Holmes will look forward to being a part of it again next year. 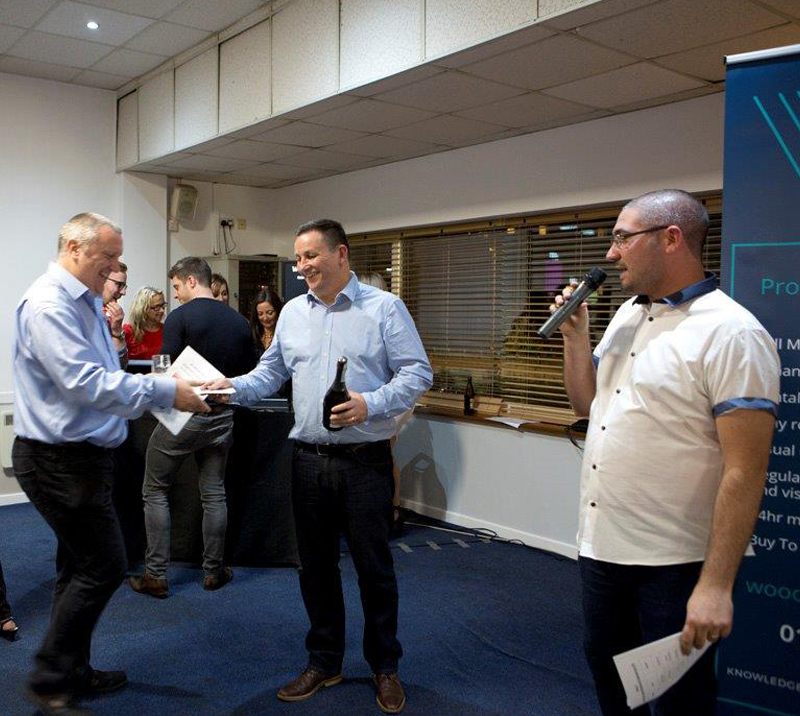 During October we hosted our annual charity race night in support of a local music education charity and smashed previous records with the amount raised! Guests enjoyed a fish and chip supper and were entertained by a magician throughout the evening, as well having the opportunity to bet on and buy virtual horses. 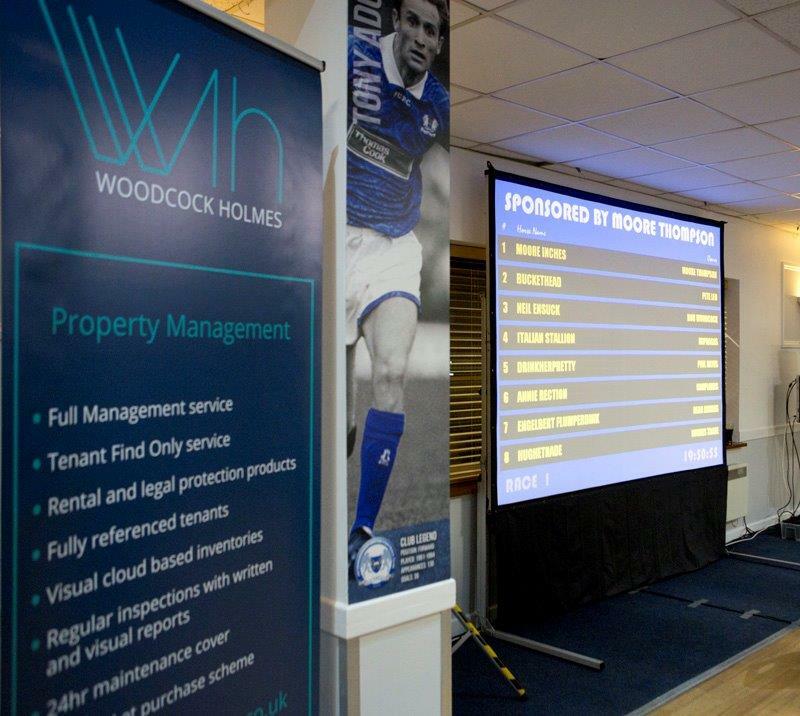 There was a terrific atmosphere and fantastic delivery by the Woodcock Holmes team. The enormous generosity of the guests resulted in an unprecedented six thousand pounds being raised for Peterborough Sings! The money raised will be used to continue the work of Peterborough Sings! which aims to make singing inclusive and accessible to everyone regardless of age, social background or previous experience. The charity supports three award-winning choirs Peterborough Male Voice Choir, Peterborough Voices and Peterborough Youth Choir as well as delivering the Peterborough singing strategy in local primary schools and the innovative Boys’ Voices project which aims to engage difficult to reach boys in inner city schools. We have the best team! 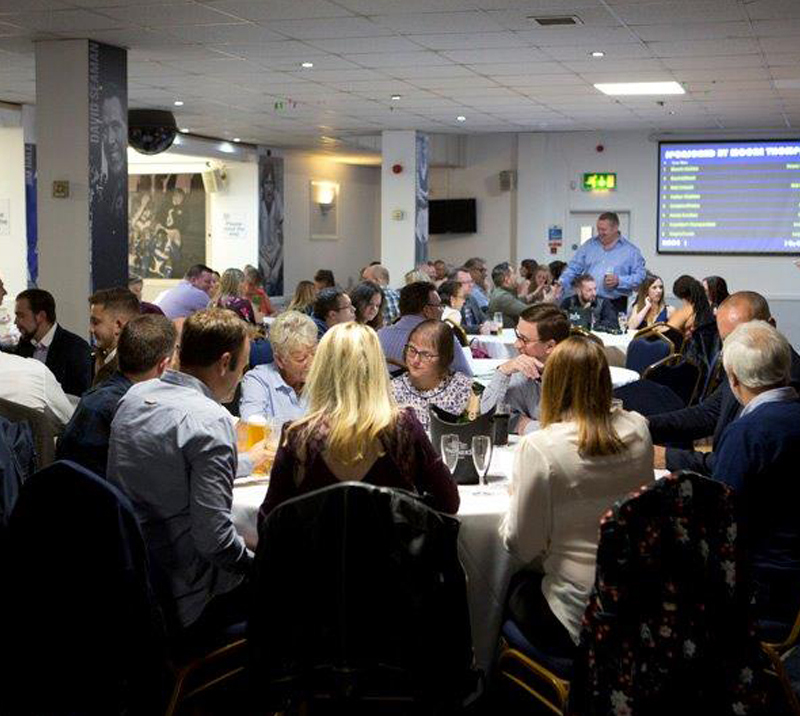 Our amazing people have worked tirelessly, giving up their time to plan and organise our annual charity race night. 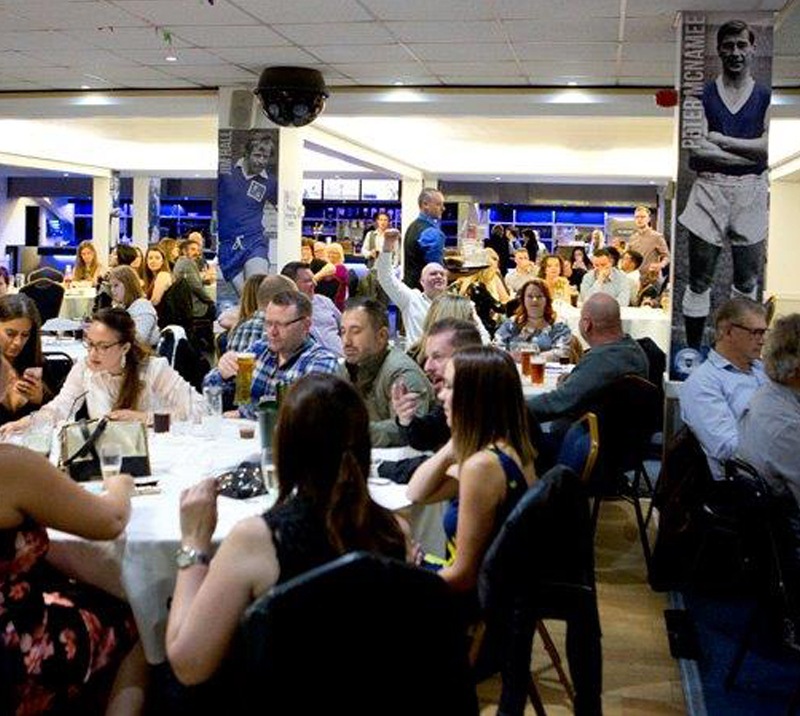 A special thank you to everyone who sponsored, donated and enjoyed the evening. We’re thrilled with the final total, it's amazing how generous people can be! 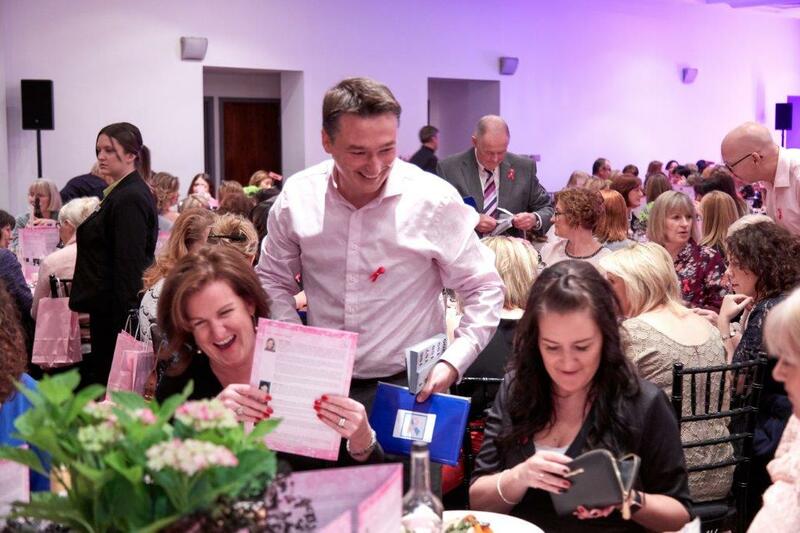 By wearing a very fetching pink shirt and donating his time, our Director, Adrian Woodcock, threw his support behind the 2017 Ladies Lunch. 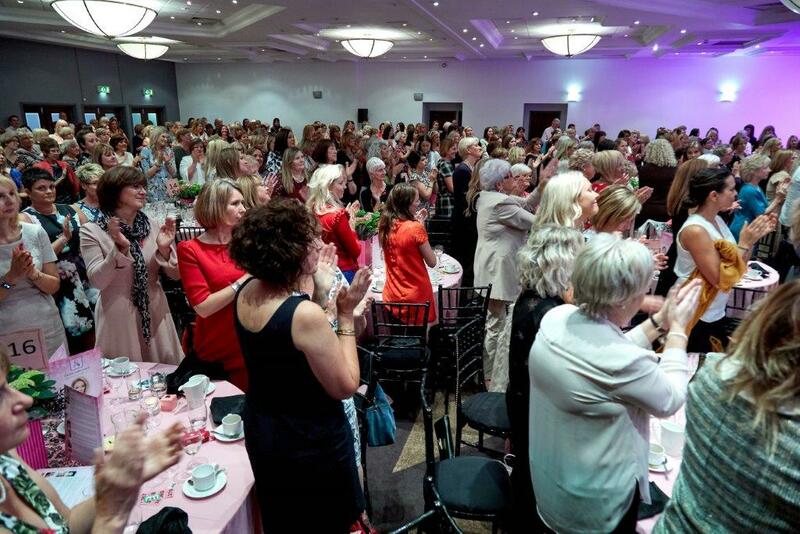 More than 300 businesswomen from the Peterborough area joined a fundraising lunch in aid of breast cancer care – raising a massive £11,500. 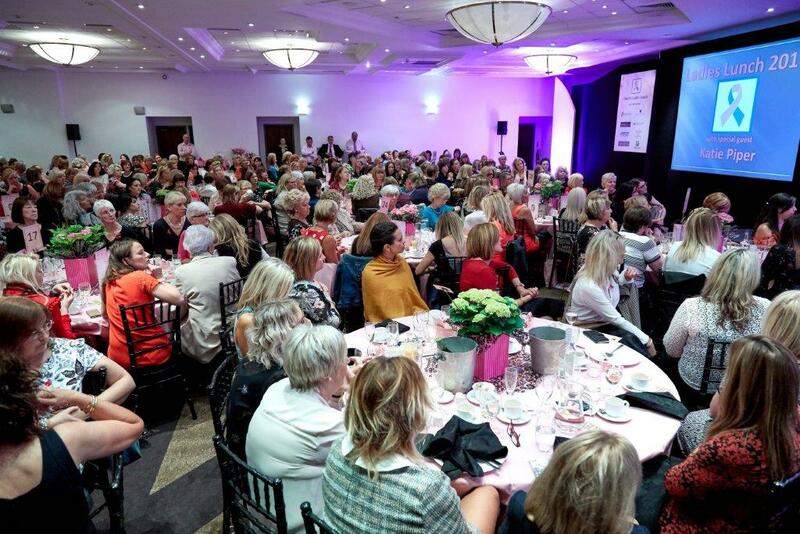 The sell-out lunch is now in its third year, and to date has raised £32,500 to help to fund new equipment for the Breast Care Unit at Peterborough City Hospital, and pay for advanced courses for Nurses, as well as clinic room makeovers. The event is organised by former breast cancer patient Carol Collier, as a way of thanking all those involved with her care journey. Held at the Holiday Inn West, and hosted by BBC Lincolnshire’s Melvyn Prior, there was live music from saxophonist Ian Thompson, and Clare Hall from the PCH Breast Care Unit gave a talk about the work of the team, and advice on how women can look after themselves. The highlight of the event was an inspirational talk by guest speaker Katie Piper, the TV presenter and charity campaigner who rebuilt her life after surviving a brutal acid attack in 2008. 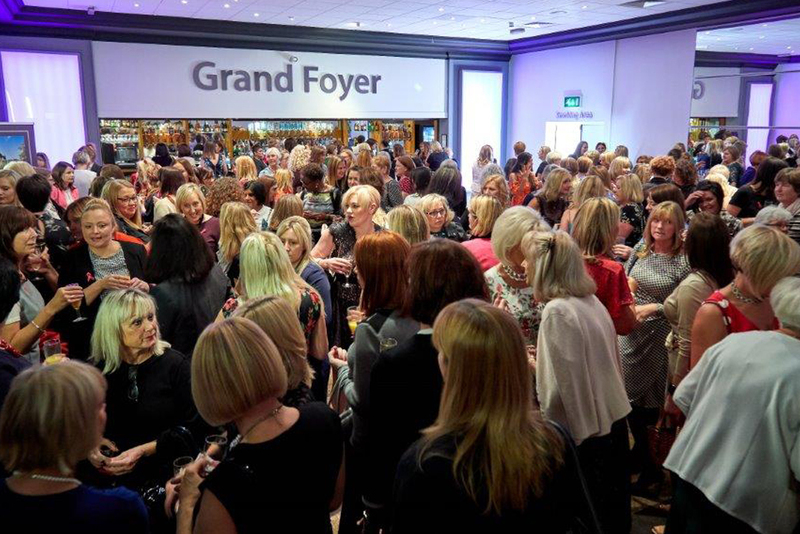 Carol said: “It was another fantastic turnout, and my huge thanks to everyone who supported and attended the lunch. My passion for fund raising for the Breast Care Unit increases as I hear of more and more women who, like me, have benefitted from the care and support they received from the fantastic team at The Breast Care Unit whilst going through their breast cancer journey. 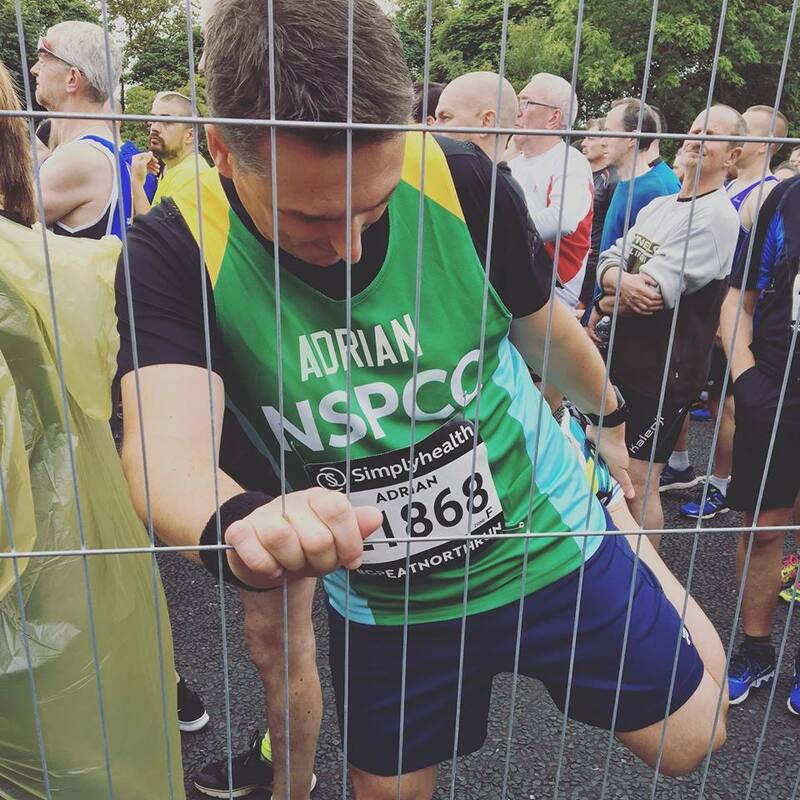 We are delighted to announce that our very own Adrian Woodcock has completed the Great North Run 2017 and raised £1,030 for the NSPCC. 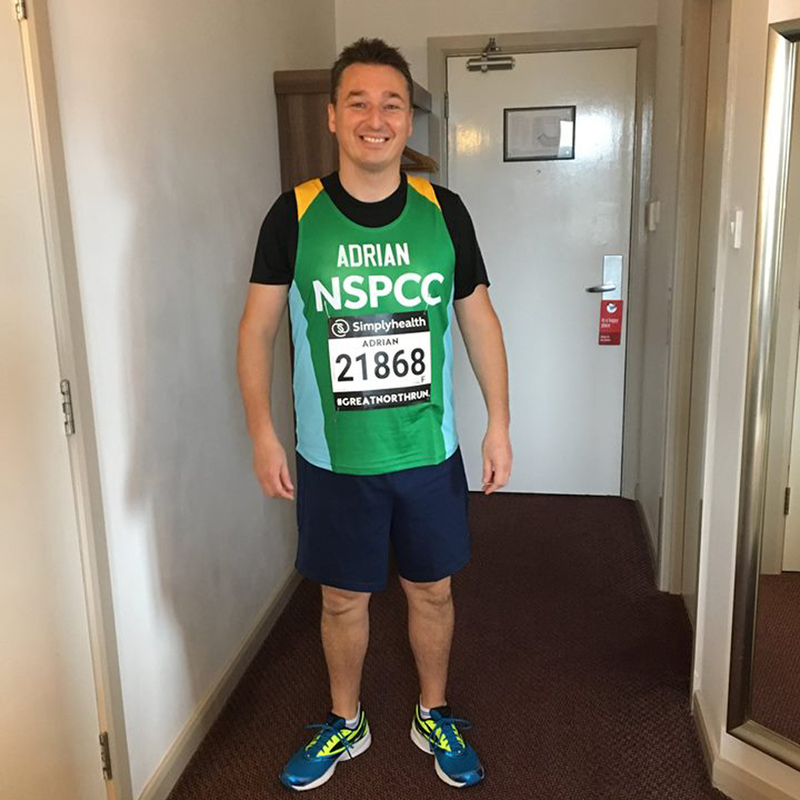 Adrian’s wife, Pippa, is on the committee for the NSPCC Business Support Group and they have been responsible for raising more than £800,000 in the last 20 years. All the money goes towards helping and supporting children suffering from mental and physical abuse in and around the Peterborough area. With six months of training, this was a huge personal challenge for Adrian. Thank you to everyone who has supported him and generously donated.